Born: January 27, 1841 in Sandwich Ma. 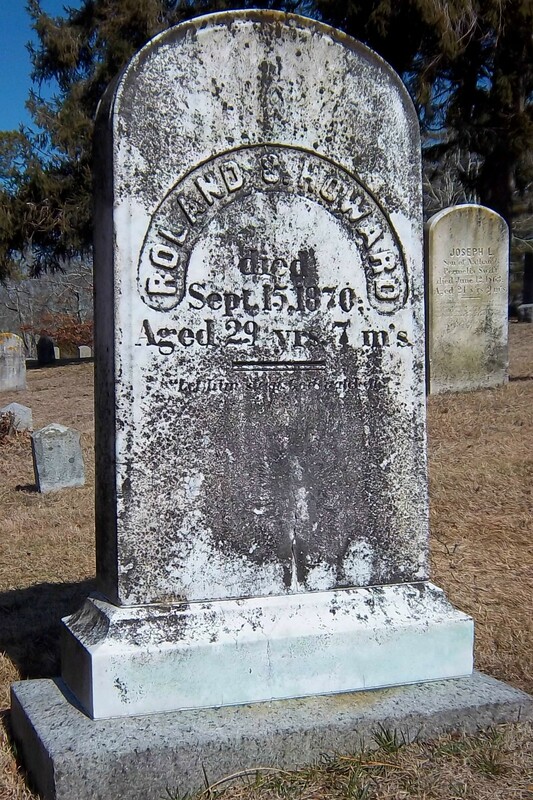 Died: September 15, 1870 in Sandwich Ma. at 29 yrs, 8 mos. To: Emeline/Emma Annette Gurney; (1841 – ?) (Heman Gurney & Lois (Swift) Skiffe); Emeline married (2) George A. Earle (1841 – 1908) (Moses Earle & Priscilla Weeks) in Sandwich Ma. 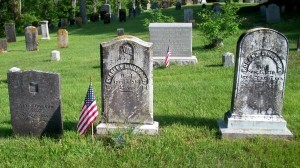 on March 31, 1875; George married (1) Almira Bennett (1843 – ?) (George Bennett & Betsey Mulford) in Sandwich Ma. on December 25, 1864. 1. Austin Mendall Howard; (November 20, 1862 – December 14, 1923); Married (1) L. Abbie Howard (Abt.1860 – ?) (William Cotton Howard & Elizabeth Bourne (Holmes)) in Watertown Ma. on February 8, 1889; They divorced; Austin married (2) Luella Coleman Taylor (1873 – ?) 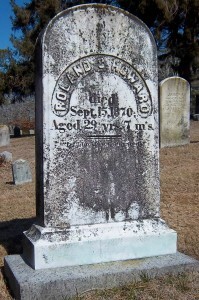 (Thomas Taylor & Elizabeth C. Cavend) in Winthrop Ma. on November 25, 1908; Austin, L. Abbie & Luella were all Music Teachers.